This loan helps to buy items such as canned goods, personal care products, etc. to sell in her sari-sari store. 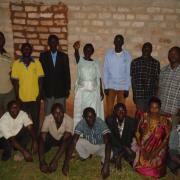 Elsie is 38 years old and married with two children. 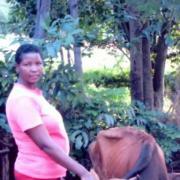 With two children in school, Elsie works very hard to provide for them. 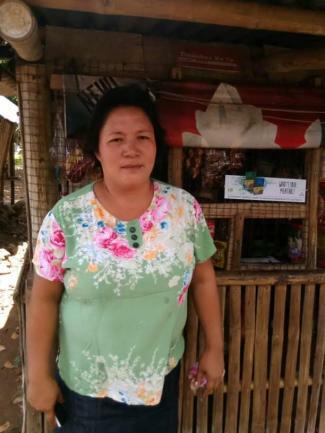 Elsie runs a general store in the Philippines and requested a PHP 28,000 loan through NWTF to buy items such as canned goods, personal care products, etc. 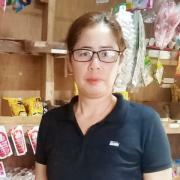 to sell in her sari-sari store. Elsie has been in this business for four years. In the future, Elsie would like to save enough money so she can afford to send her children to college.